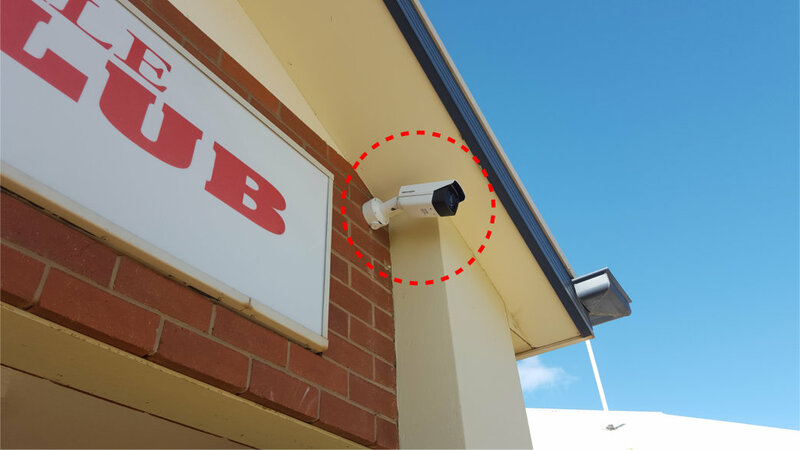 We supply, install and service CCTV Surveillance and Security Systems, and provide a very broad range of technical solutions. A Private Security Business Registration must be obtained by a business wishing to provide the services as security advisers or security equipment installers. Exceptional technical and product support for all our customers is the foundation of our business. We pride ourselves on providing individualised technical support when and where you need it. Surveillance solutions for all types of commercial and domestic situations. Ultra-low-light surveillance cameras with high performance infrared LED provides unparalleled visibility in 0-lux conditions for up to 200m. Thermal network cameras providing an entirely new range of applications. It is now possible to detect, for example, moving objects or person even in total darkness! Tailored fully integrated security systems for all types of commercial and domestic applications. Cameras optimised for low light conditions produce clear and crisp images at even the lowest light levels. 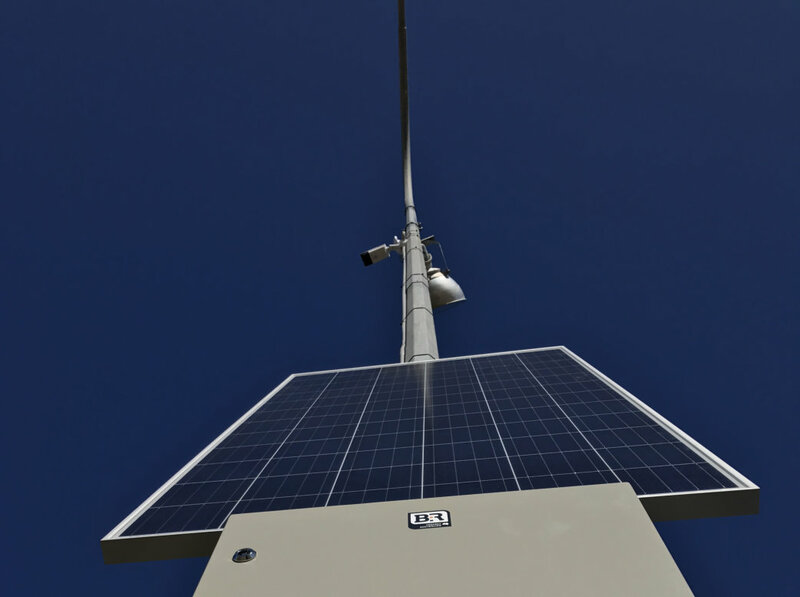 Cameras to suit all types of environments and customer requirements. Talk to us about your needs. Cameras designed to fully meet all professional requirements for efficient bandwidth and storage utilisation, as well as unparalleled image quality and customer convenience. ATEK Solutions can provide a range of systems and solutions to suit a variety of applications and needs. ATEK Solutions provides a range of technical solutions to suit a broad range of applications. We invite you to talk to us about your individual needs. We are committed to supporting our customers with a range of solutions to suit their needs. ATEK Solutions takes pride in the delivery of its quality service, systems installations and backup support. Please take a moment to read the testimonials below from some of our clients. "Thanks for the great work Ash! Your quality of work and pride in what you do is impeccable!" 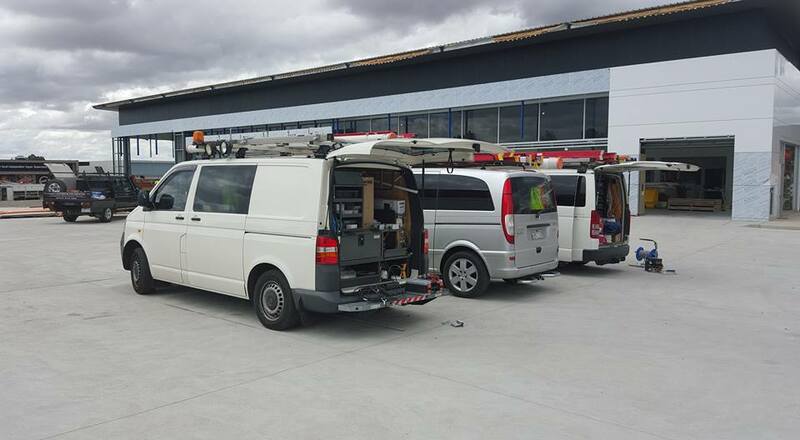 Thank you for visiting ATEK Solutions Mildura. 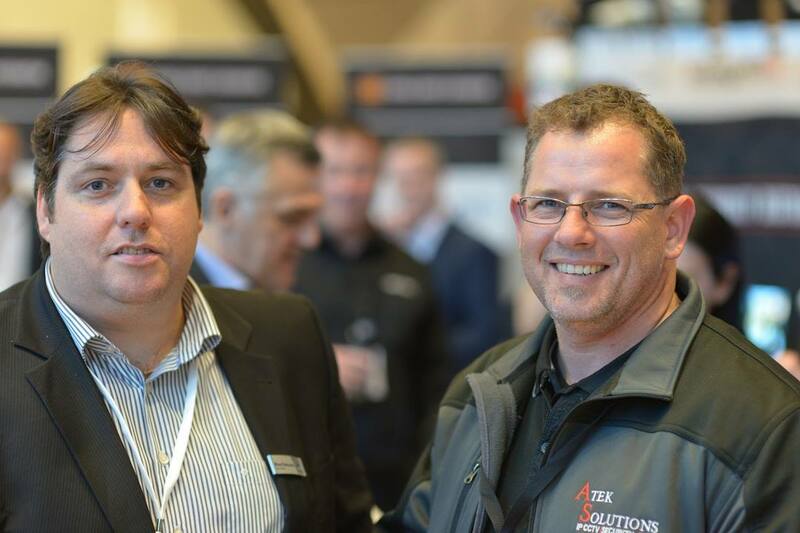 ATEK Solutions was established by Ashley Grembka in 2015 from strong demand for his specialised knowledge and expertise in the CCTV and Security industry. 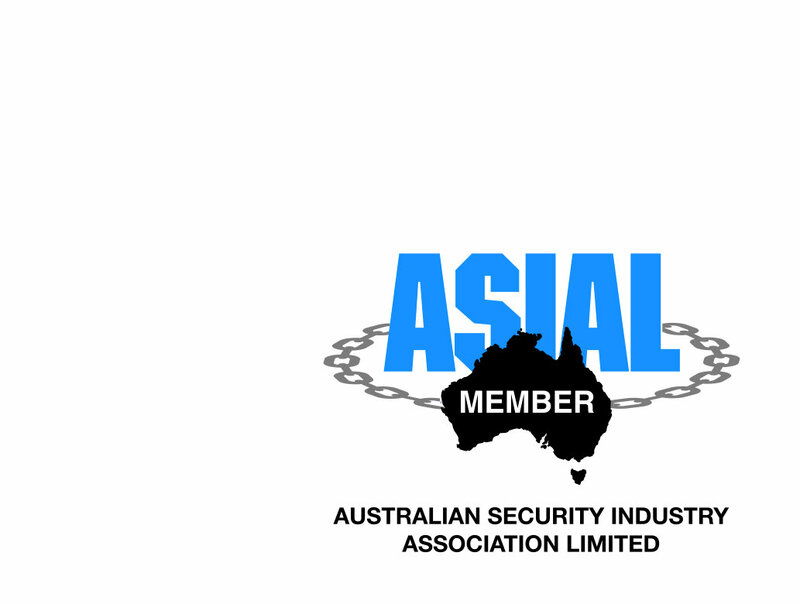 Since establishing his independent presence Ashley’s ATEK Solutions business has quickly become the local industry leader in CCTV and Security. ATEK Solutions prides itself on its personalised approach, confidentiality, delivery of service and has now established solid partnerships with businesses. 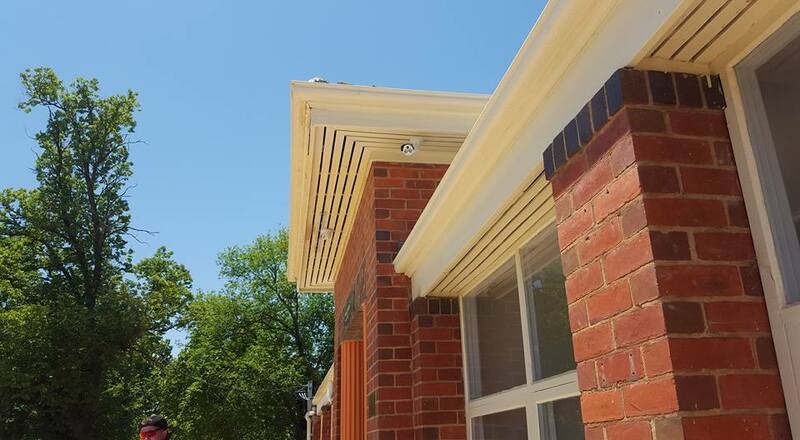 With reliable and punctual ongoing support, Ashley and his team continue to deliver the best service in not only Sunraysia but the surrounding areas including; Red Cliffs, Robinvale, Ouyen and Swan Hill. See the ATEK Solutions service reach on the About Us page. Ashley was born and raised in Mildura and has worked in the electronics industry for over 25 years. His experience began as an apprentice radio/electronics tradesperson working at Truscott’s Electronics World in 1992. Ashley went on gain advanced qualifications in electronics and industrial electronics. 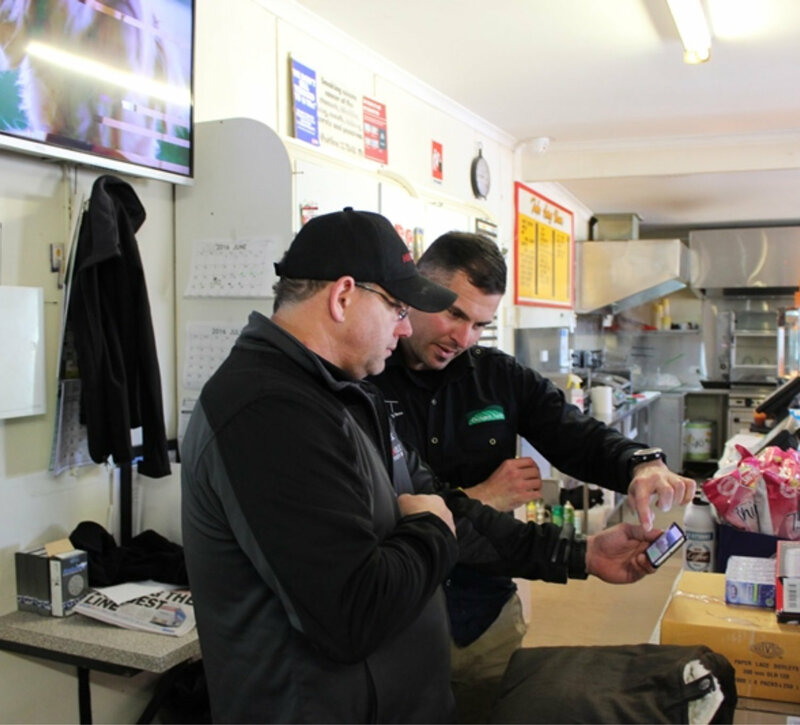 In 1996 Ashley began working at Neighbourhood Cable in Mildura as their Senior Field Technician (5 years) before going on to work at Tekace Communications as their Security Department Manager until 2013.